"Organise a unique and unforgettable dance workshop for your group or organisation which will capture their interest in a fun and feel-good environment." 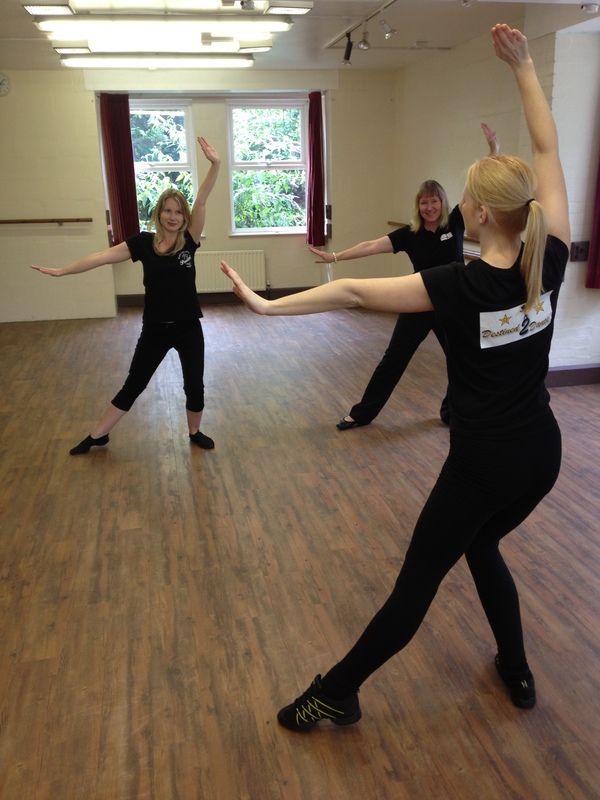 Destined 2 Dance workshops are offered within the local area and are a great way for all kinds of groups and organisations (educational, corporate, community etc) to participate in enjoyable and upbeat dance activity. The workshops are offered in the Freestyle dance technique. This style is more widely known as Disco Dancing and is the most popular form of dance in the UK today. Its success is undoubtedly a result of its flexibility which allows participants to enjoy a style that explores various kinds of movement and music. Whatever the age or ability Destined 2 Dance can deliver tailored workshops to meet your groups or organisations interests and requirements. The sessions will begin with a warm up and end with a cool down however what happens in between is completely up to you! Choose a specific theme for your workshop and let Destined 2 Dance structure a session which will capture the interest of your group in a fun, friendly and feel good environment. If it is preferred the instructor can select both the style and music based on input from the group. The positive ethos of dance and its vast benefits are widely renowned. From physical and mental to social and personal dance has a great deal to offer people of all ages. Book your workshop today and see for yourself!